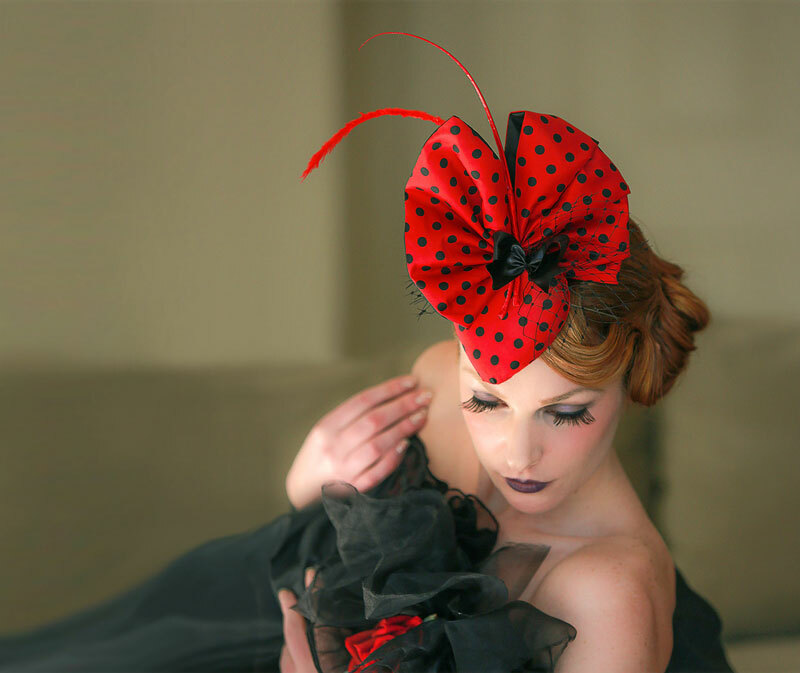 ​Current Features: Crowns & Halos, Turbans & Tiaras, Poppies & Bees. 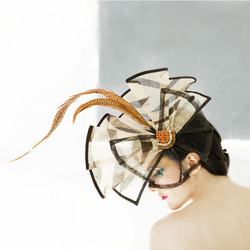 ​Hand dyed silks, leather, natural fibers & feathers. ​Embellishments are crafted with attention to detail. 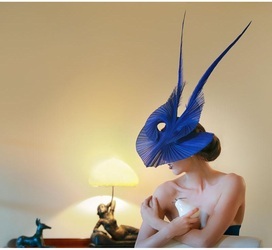 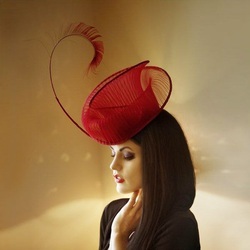 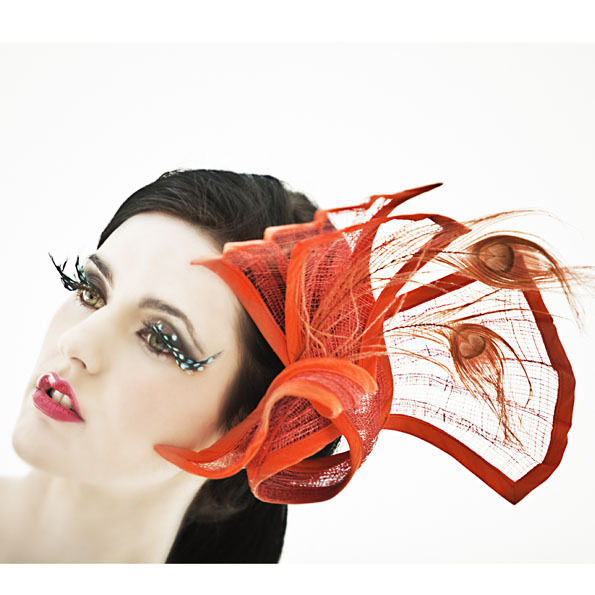 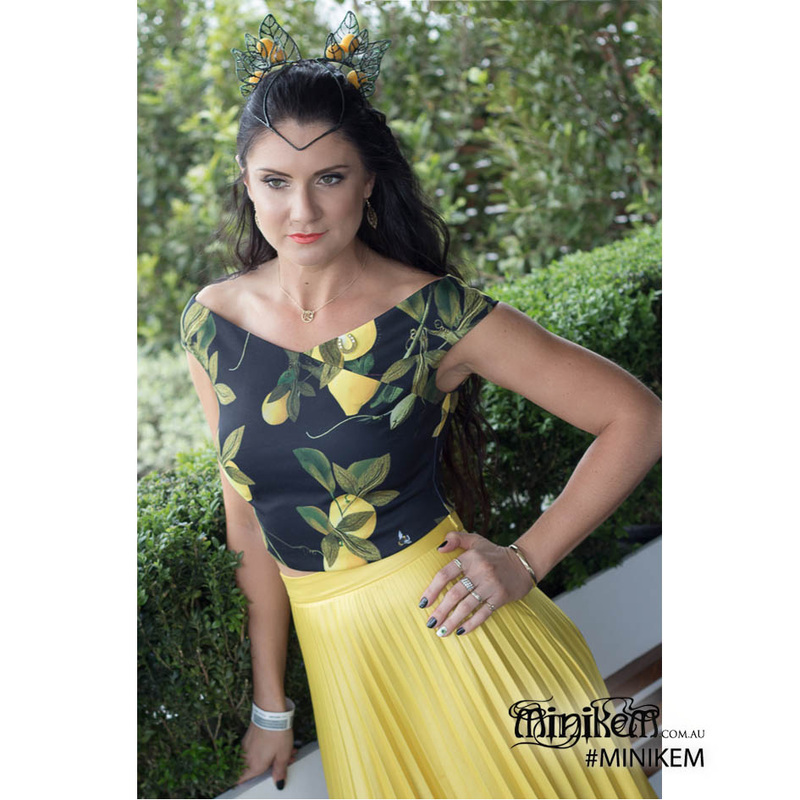 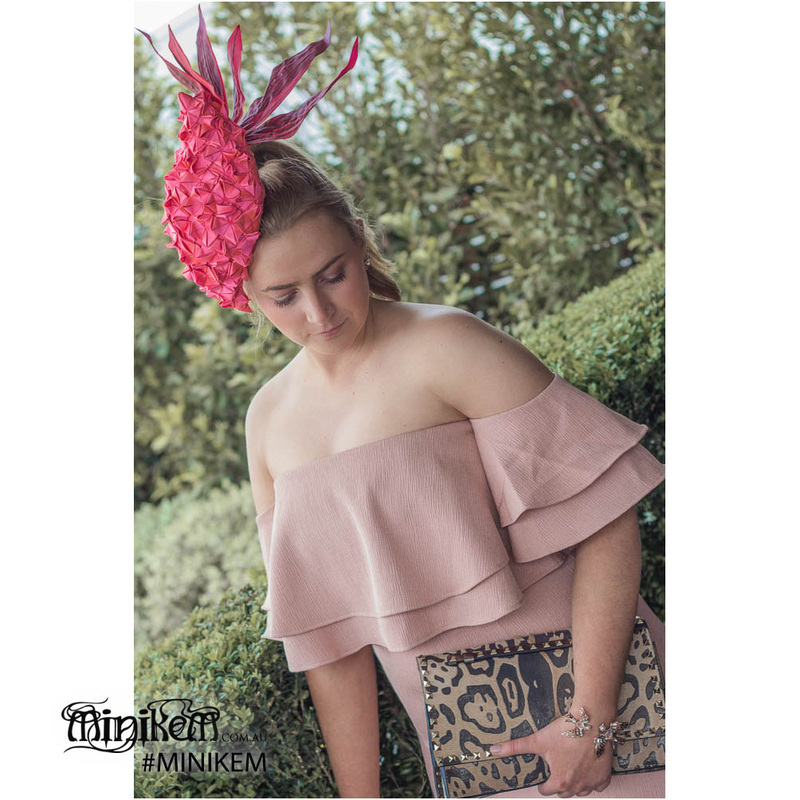 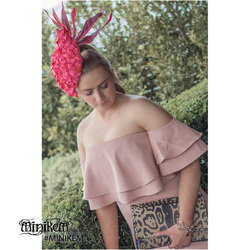 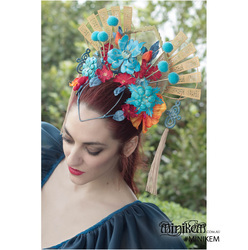 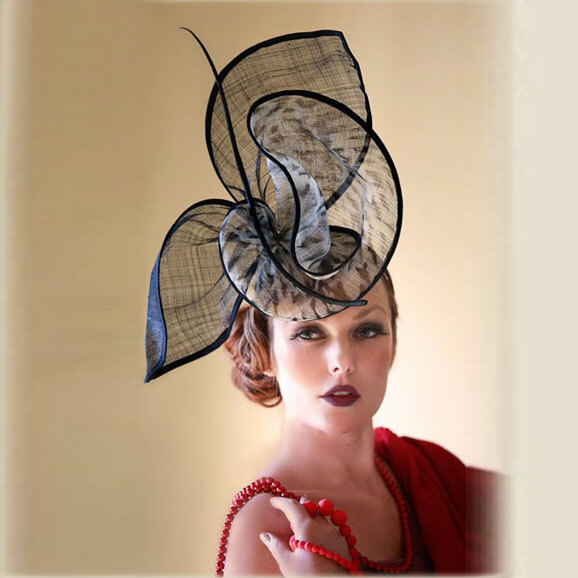 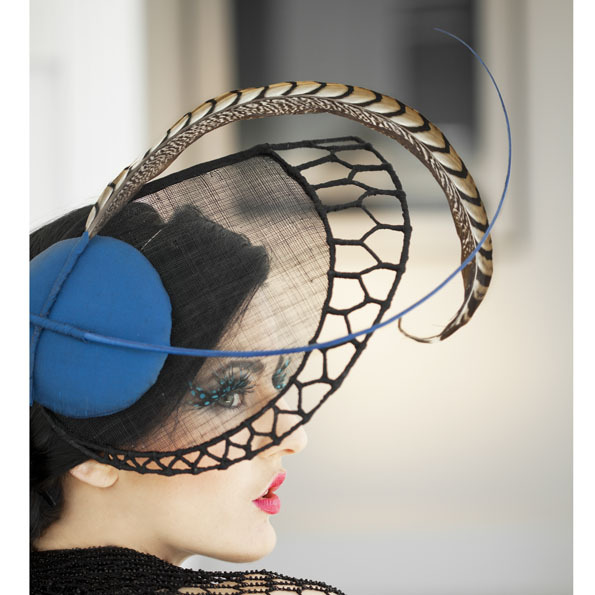 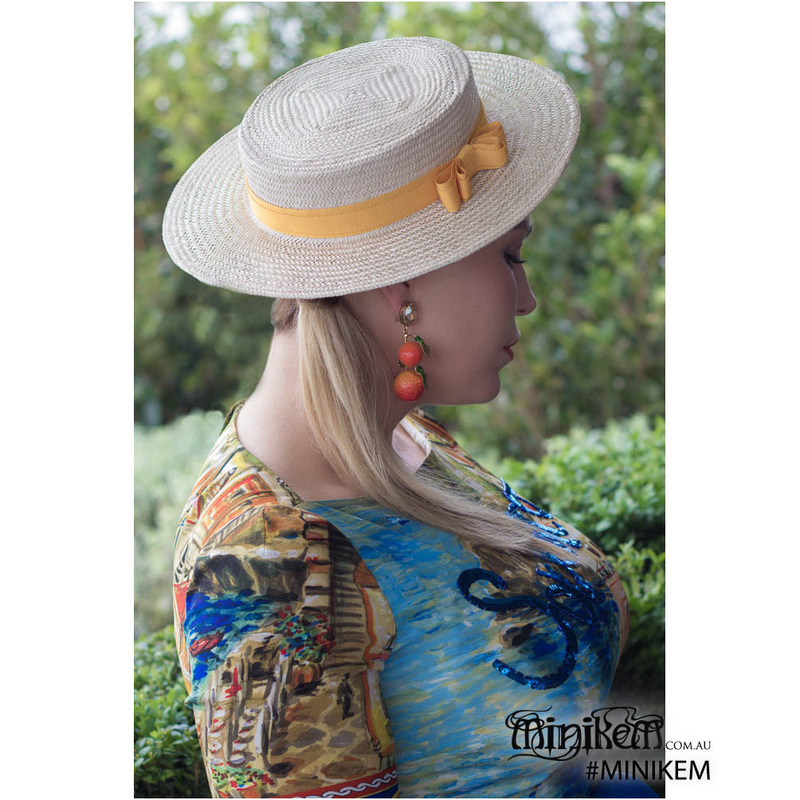 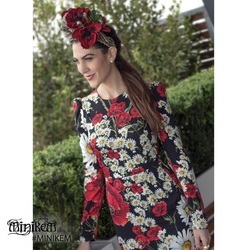 Show pieces, High fashion & cocktail hats, art-wear, fine millinery.